With Lew Electric's PUR15-RBK-2USB-QI round pop-up outlet, you can conceal your kitchen's power source and work wherever you prefer. This retractable receptacle features spill-proof ratings to ensure the pop-up's ruggedness and safety while in use. The PUR15-RBK-2USB-QI is a 15-amp outlet that includes two USB charging outlets in addition to the revolutionary Qi charging technology. 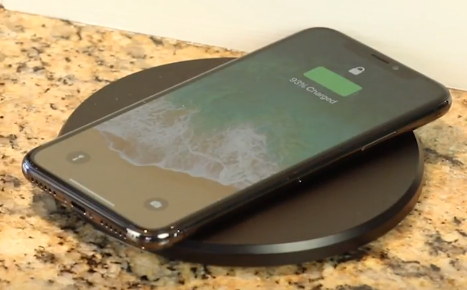 When you're not using the PUR15, stow it under the counter and place your Qi-compatible phone atop the black plastic Qi charger that remains exposed above the counter top. To use the outlet, simply press the top to release the unit and pull it up to the locked position. This versatile powerhouse provides you concealed power to run and charge all your devices. 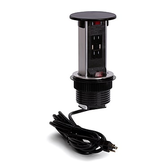 From standing mixers and food processors to cell phones and tablets, this pop-up outlet can power them all. The Lew ElectricPUR15-RBK-2USB-QI is perfect for use in kitchen islands, pantries, closets, garage work benches, bars, airports, hotels, and restaurants. The PUR line of pop-up outlets feature a corded GFCI-protected plug. 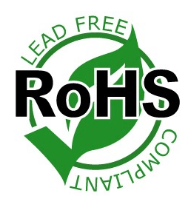 This makes installation easy, as it doesn't require hard-wiring the unit. The PUR15-RBK-2USB-QI requires a 3.75-inch round hole in the counter top. Install the PUR15 into stone surfaces, such as quartz, granite, marble, or concrete, or in softer surfaces like wood and laminate. The PUR15 requires the mounting surface to be up to 2 and 3/16 inches thick. Then insert the unit into the hole with the threaded flange, and plug the 9-foot cord into a GFI-rated outlet. Install the trim ring to ensure the waterproof integrity of the product, and now you have a customized multi-tasker ready and waiting right below your work space counter.